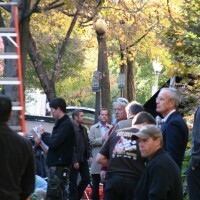 24 Season 7 filming in Georgetown, Washington, D.C.
24 Season 7 was being filmed in Georgetown, Washington, D.C. today. 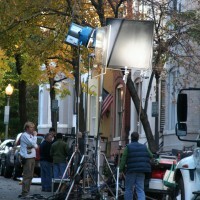 Here’s a few photos from the set courtesy of Flickr user kmf164. 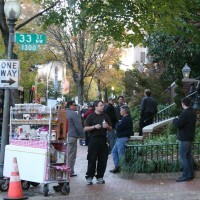 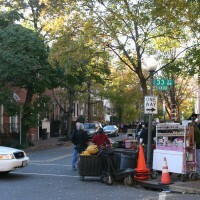 24 Season 7 being filmed in Georgetown, Washington, D.C. 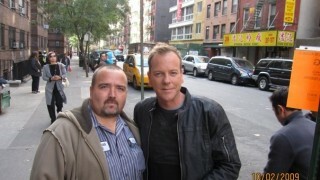 Check out some photos of Kiefer Sutherland filming 24 Season 7 episode 9 or 10. 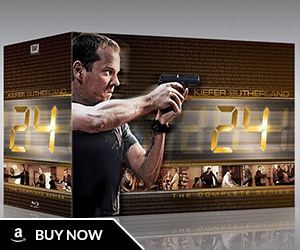 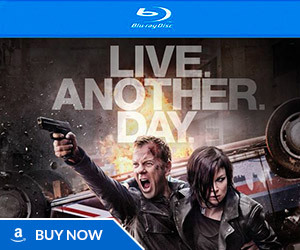 Jack Bauer appears to be getting arrested by police officers and Renee Walker (actress Annie Wersching) also seems to be present in the scene. 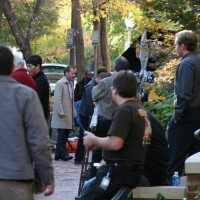 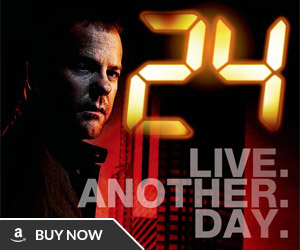 24 Spoilers » 24 Season 7 » 24 Season 7 filming in Georgetown, Washington, D.C.